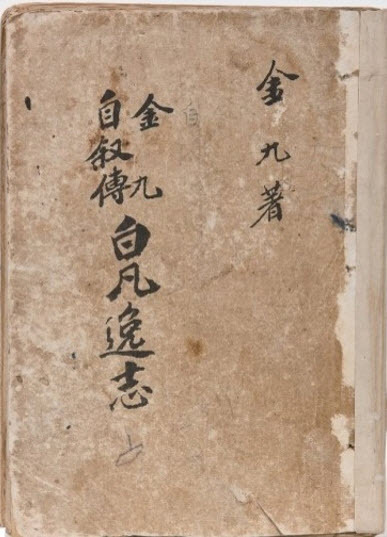 Baekbeom Ilji (Journal of Baekbeom), is the autobiography of Kim Koo, the sixth and last president of the Provisional Government of the Republic of Korea, and a leader of the Korean independence movement against Japanese colonization. A staunch advocate of reunification since Korea’s independence until his death in 1949, Kim was posthumously honored by the governments of both South and North Korea, receiving the Medal of Order of Merit for National Foundation, the Republic of Korea’s most prestigious civil honor, as well as the Democratic People's Republic of Korea's National Reunification Prize. 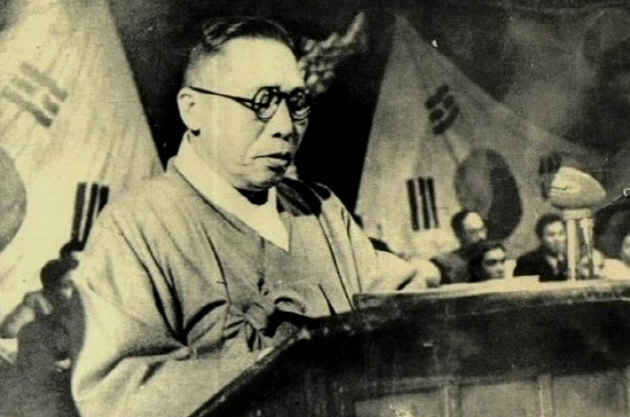 Baekbeom Ilji was published in 1947 and has been designated as national treasure No. 1245 by the South Korean government. On February 9-10, 36 students from SNU, The University of Tokyo, and Peking University participated in the reading camp, “East Asia Reads Together – Revival of the Reading Community,” held in Paju Book City -- a publishing community in Gyeonggi Province -- in order to read and discuss Baekbeom Ilji. This reading camp is part of the CAMPUS Asia Program, an educational collaboration between Korea, China, and Japan that aims to nurture future leaders of East Asia, organized by Professor Kyung Koo Han (College of Liberal Studies). Students of the program also visited the famous sites of Paju city such as Imjingak, a park located on the banks of the Imjin River; Dorasan Station, which once connected North and South Korea; and the Third Tunnel of Aggression, one of the four known military tunnels under the border of North and South Korea. These sites gave the students a firsthand experience of the reality of a divided nation. The East Asia Publishers Conference selected Baekbeom Ilji as “the book that Koreans most wished the Chinese and Japanese would read.” The participants read the book in their native language - it has been translated into English, Japanese, and Chinese - and held discussions in English.